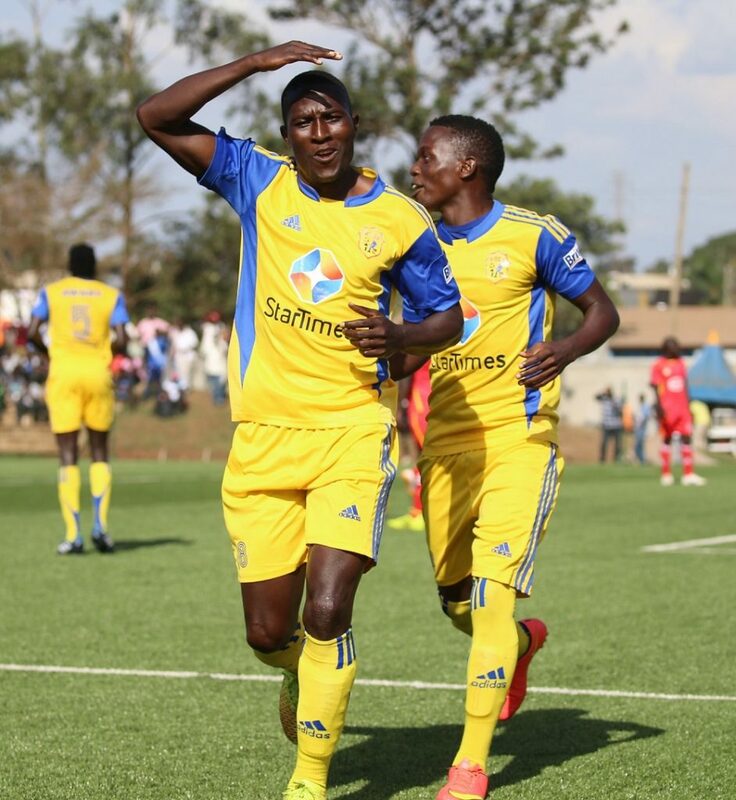 His goal in the third minute against BUL FC was striker Geoffrey Serunkuuma’s 10th goal of the season. 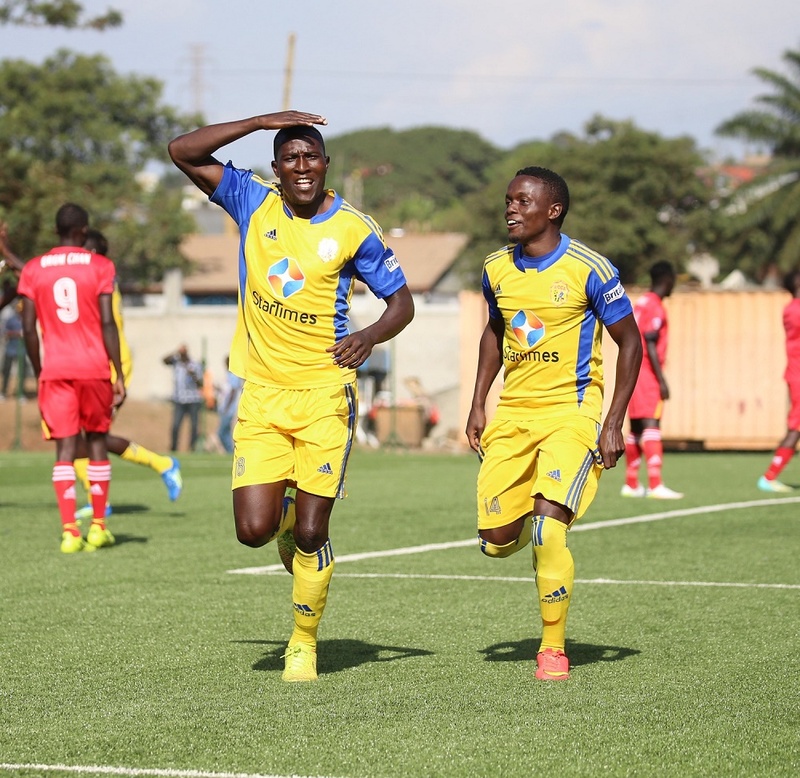 As KCCA FC won their 11ith win of the season, and kept a clean sheet for the fifth time in the league, the striker also became the first to get into double figures. 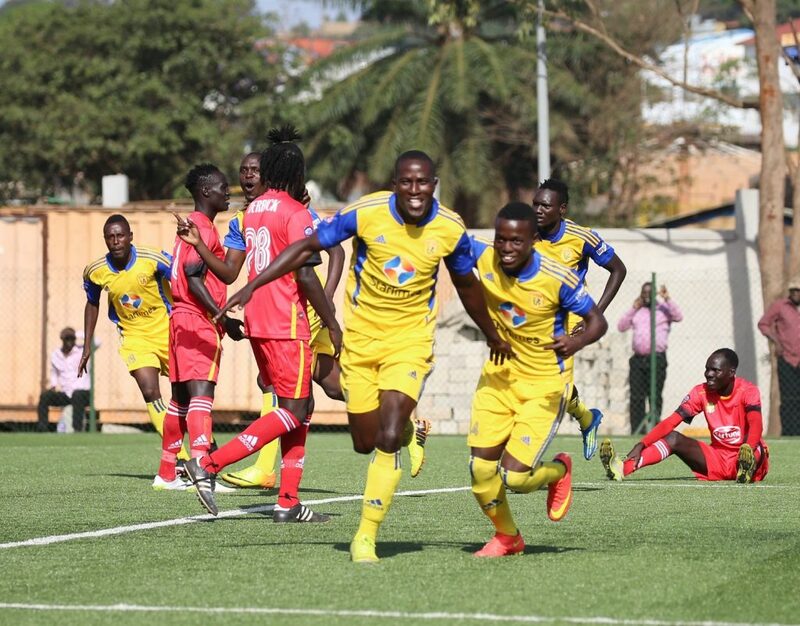 Sserunkuuma told www.kccafc.co.ug after the Tuesday game as the side extended their lead on the 16 team log to 35 points, three points behind second placed SC Villa. Added the striker ahead of the first leg preliminary round of the 2017 Total CAF Champions league against CD Primeiro de Agosto on Friday 10th at Lugogo. It’s a huge confidence boost, because we need all our departments to be functions, especially the striking department.